Get ready, because below, I’m handing you The 3 Gold Keys to Your Billionaire Brand. The 3 Gold Keys can change your life! They can open doors in your heart, your mind, and your world. Yes, I’m handing you the 3 Gold Keys to the treasure buried in your heart. In fact, I’m handing you the 3 Gold Keys to Your GREAT Life Purpose! What if you had all the money in the world, and all the talent, time, energy, confidence and love in the world? What if everyone in the entire universe would love and respect you completely, no matter what? Travel to all your favourite places? Do what you love full-time? Speak, perform, or sing your heart out on stage? Enjoy more free time with your loved ones? What would you do for other people? Inspire and empower millions or billions of people? Donate to your favourite charities or causes? Buy gifts or vacations for your loved ones? Feed hungry children through school lunch programs? 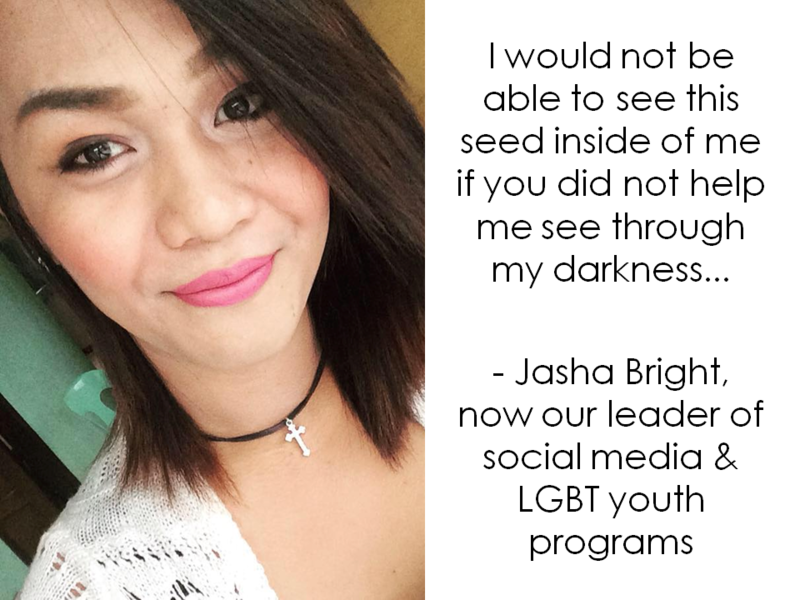 Create equality for LGBT people and save lives worldwide? Start your own foundation or charity for your favourite cause? What would you do for the planet? Plant a billion trees to green the planet? Care for animals that need your help? Buy fair trade, organic, eco-friendly food and products? Create an eco-home or an eco-friendly leadership retreat centre? Take a moment to see your dream, hear your dream, feel your dream, and even smell and taste your dream in your mind’s eye. Enjoy it NOW! Simply by doing this exercise, you are already half-way to achieving Your Billionaire Brand and your GREAT life purpose. You’re invited to join the dream. Together, we can inspire and empower 1,000,000,000 people to make a more caring and peaceful world. Yes, that’s my GREAT Vision, and I’d like you to join us! 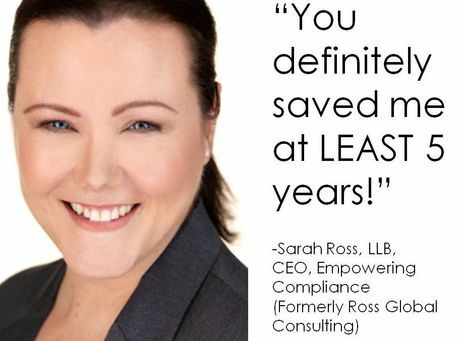 If you’re a speaker, entrepreneur, teacher or executive, you’re invited to book a free consultation with me (Sharon Love, M.Ed., ) below, to learn more free secrets to help you create Your Billionaire Brand. 2) Win with Your Heart – Do what you love, love what you do, love everyone (and rave about it)! For example, I love what I do with Your Billionaire Brand! I love when I hear a client rave, “I just got my biggest speaking gig ever!! 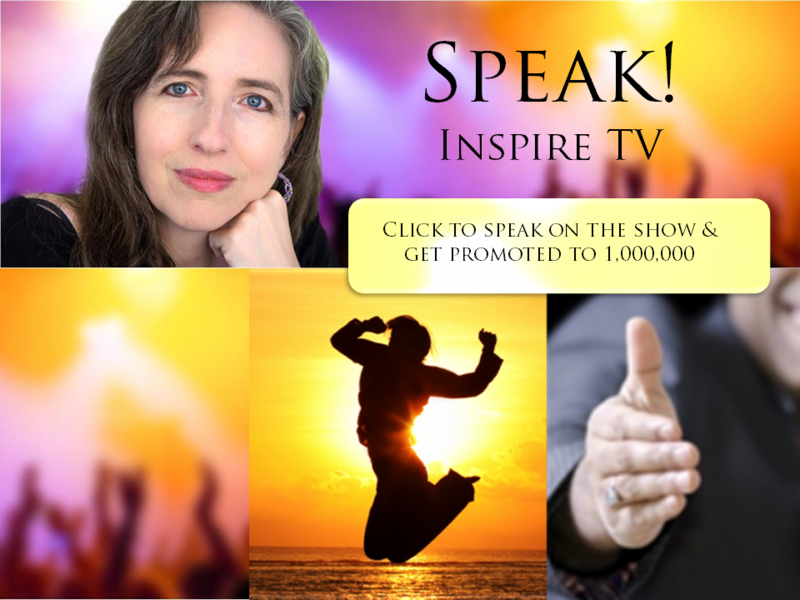 !” I loved watching one of my clients raise over $100,000 for her spiritual film project in just over a month online. I love when I walk down the street and see yet another one of my clients on the front cover of a major newspaper. 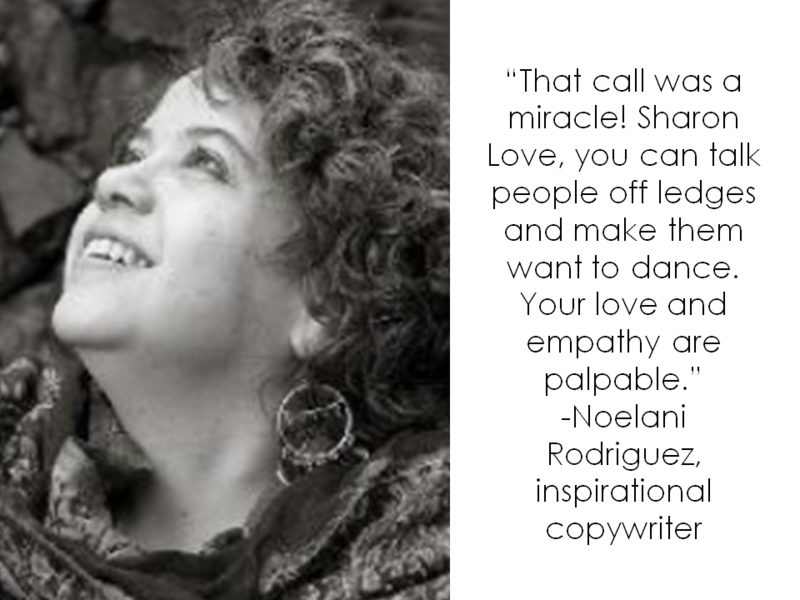 I loved inspiring and empowering over 2 million people with my online diversity programs. 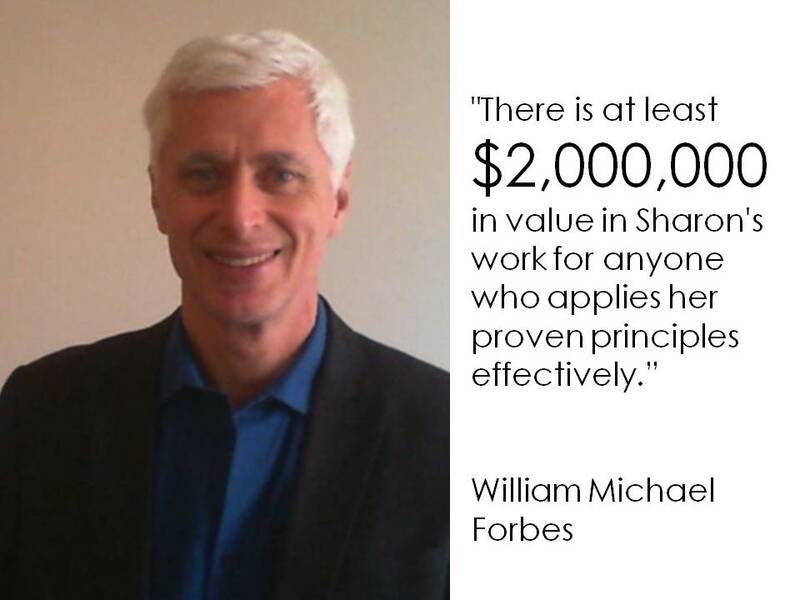 I loved raising $4.8 million dollars for a Youth Business Centre with a single presentation. On a scale of 1-10 (where 10 is always), how often do you what you love, love what you do, love everyone (and rave about it)? 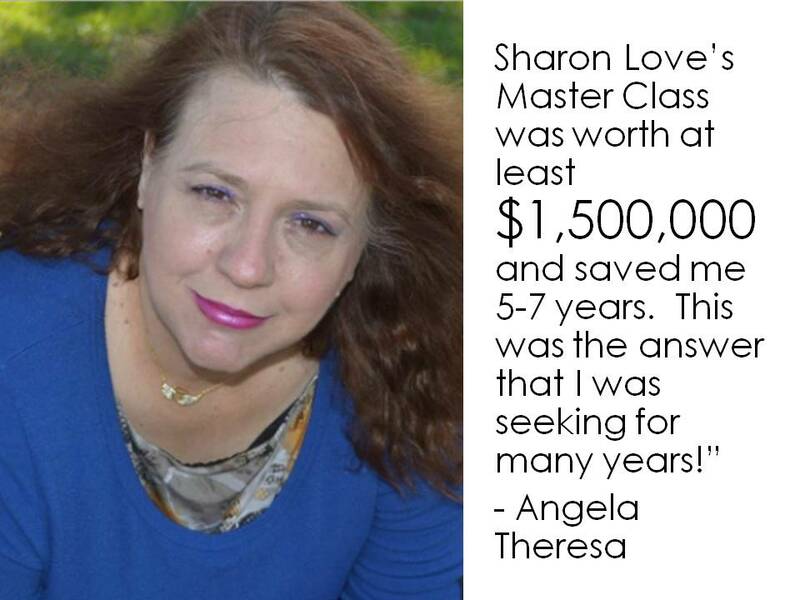 If you’re a speaker, entrepreneur, teacher or executive, you’re invited to book a free consultation with me (Sharon Love, M.Ed., ) below, to learn more free secrets to help you Win with Your Heart. "A speaking fee is a payment awarded to an individual for speaking at a public event. Motivational speakers, businesspersons, facilitators, and celebrities are able to garner significant earnings in speaking fees or honoraria. In 2013, $10,000 was considered a lower limit for speakers brokered by speakers bureaus, $40,000 a regular fee for well-known authors, and famous politicians were reported to charge about $100,000 and more. In contrast, speakers in academic conferences and similar events rarely get significant speaking fees or none at all. Sometimes speakers will even pay for attending and presenting at a conference, although it is fairly common that they are rewarded with free attendance. Researchers and academics consider conference presentations an honour and necessary for their careers, rather than a service. Scientists who become popular authors or otherwise famous are an exception, and can earn similar sums as celebrities. " 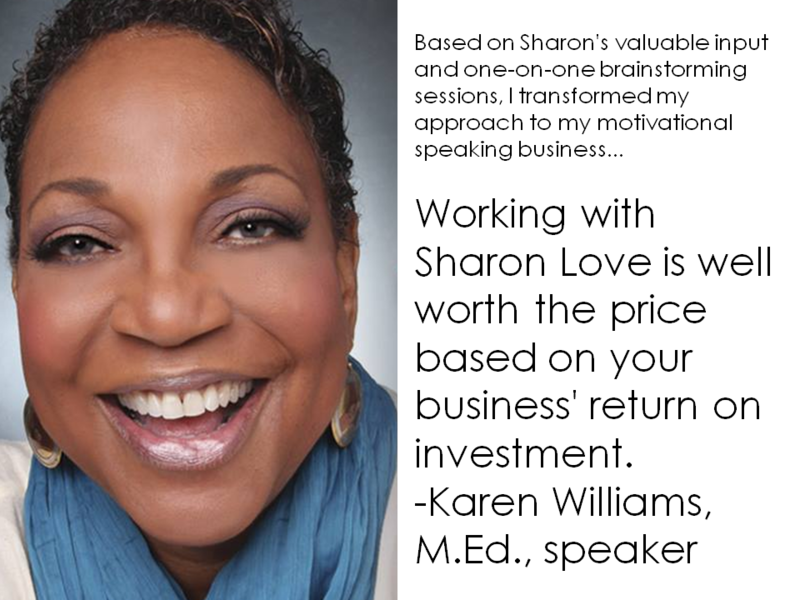 If you’re a speaker, entrepreneur, teacher or executive, you’re invited to book a free consultation with me (Sharon Love, M.Ed., ) below, to learn more free secrets to help you Profit from Presenting. If all this makes you feel excited and/or scared, that’s GREAT! It means you are beginning to clarify Your Billionaire Brand. The closer you get to the treasure in your heart, the more the dragons of fear will freak out. Old, subconscious fear, shame, resentment and frustration may surface. Yes, this is a very good thing... you are SO close to your treasure! If you are like most people, a number of these subconscious beliefs will surface to stop you from creating Your Billionaire Brand. Are any of these thoughts hold you back from Your Billionaire Brand, your dreams, and /or your GREAT Life Purpose? I don’t have enough money (even very wealthy people often think this). It’s going to be too hard. It’s too much work. I don’t trust anyone, so I don’t trust Sharon Love, M.Ed., even though she gave me the Three Gold Keys to my GREAT Life Purpose. It’s not safe. Everyone will be jealous. It’s not possible, or it’s not possible for me. I don’t have enough time to live my dreams or my GREAT Life Purpose. I can’t. I won’t. I don’t really want my dreams my GREAT Life Purpose.